Portugal laurel (Prunus lusitanica): growing, planting, caring. A cousin of the Prunus laurocerasus, grown as an ornamental shrub and widely planted as a hedge. 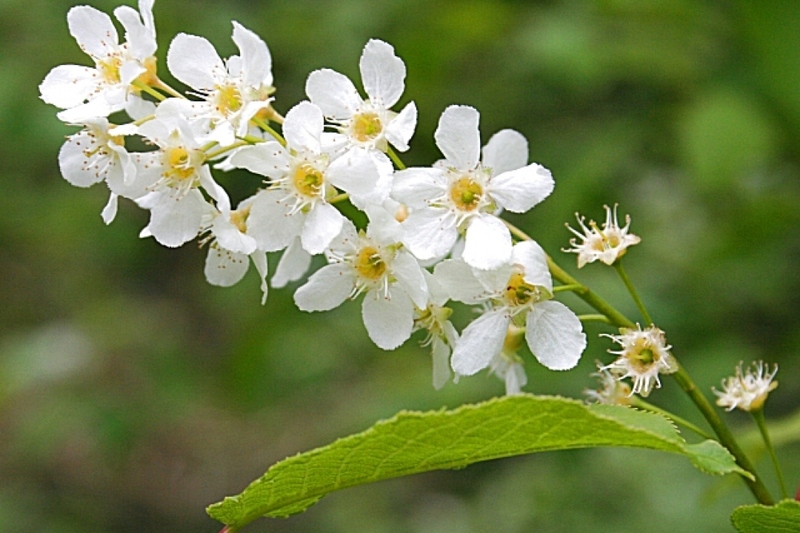 Prunus lusitanica is an evergreen shrub or small tree growing to 3-4m tall, with alternate, oval, 7–12 cm long leaves, with an acute apex and a dentate margin, glossy dark green above, lighter below. They superficially resemble those of the Bay laurel, which accounts for its often being mistaken for one. The flowers are small (10–15 mm diameter) with five small white petals, produced on erect or spreading racemes 15–25 cm long in late spring. The fruit is a small cherry-like drupe, reddish green at first, turning dark when ripe in late summer or early autumn - not edible for humans but favoured by birds. Plant the Portugal laurel from October to March out of freezing period - a planting before the winter allows a better rooting - in a sunny situation. Laurel gracefully accepts any type of soil. In hedge, separate each foot at least 80 cm to 1 m for a hedge about 2 m high. Before planting, prune damaged roots and branches to balance root volume and aerial volume. Plant in a hole at least twice as big as the root ball. Soaking the roots before planting will greatly improve the chances of recovery. Plant being careful not to bury the base of the trunks. Form a bowl around the base that will be used for watering during the first months. Tamp the soil around the roots - do not hesitate to use all the weight of the body! Finally water until filling the planting bowl, at least two watering cans! 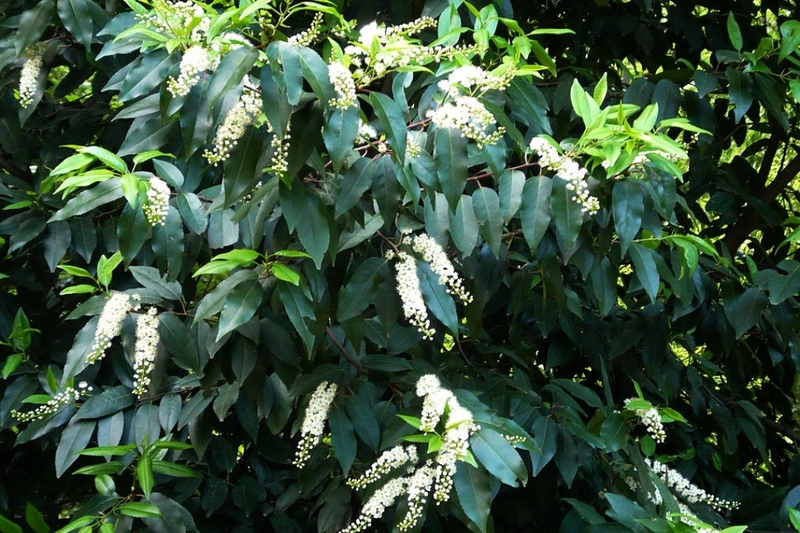 The Portugal laurel does not fear pruning, even if it is severe. You can prune your shrubs in the spring and fall. Trim once a year in the fall, in downspring, if you want to slow down its growth, or on the contrary trim in spring so that your laurels grow faster.